SAN FRANCISCO--(BUSINESS WIRE)--Riverbed®, The Digital Performance Company™, today announced the promotions of two well-established executives, Brian Bukowski to Senior Vice President of Americas Sales and Jeff Puffenberger to Vice President of Riverbed’s U.S. Public Sector group. 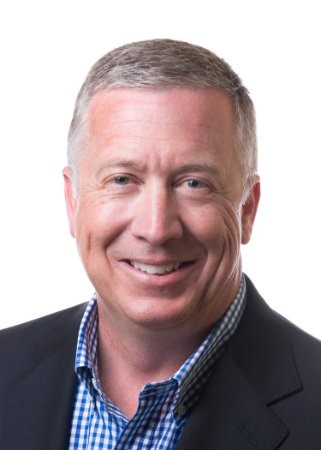 Both executives will report to Andy Elder, Chief Sales Officer at Riverbed. Riverbed®, The Digital Performance Company™, enables organizations to maximize digital performance across every aspect of their business, allowing customers to rethink possible. Riverbed’s unified and integrated Digital Performance Platform™ brings together a powerful combination of Digital Experience and Next-Generation Networking solutions that provides a modern IT architecture for the digital enterprise, delivering new levels of operational agility and dramatically accelerating business performance and outcomes. At more than $1 billion in annual revenue, Riverbed’s 30,000+ customers include 98% of the Fortune 100 and 100% of the Forbes Global 100. Learn more at riverbed.com. 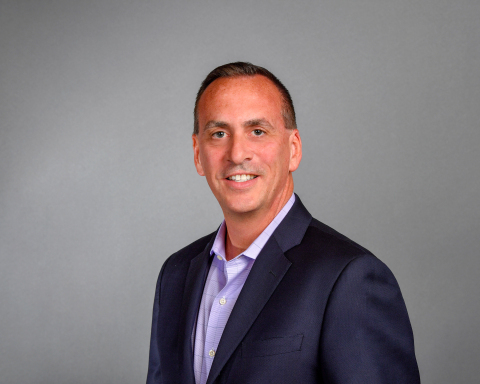 Riverbed® announced the promotions of Brian Bukowski to SVP Americas Sales and Jeff Puffenberger to VP of Riverbed’s U.S. Public Sector group.